Sewer repair or replacement in NJ can be a big deal if you need to excavate. In the last few years digging underground for any construction work, especially when you are at the level of utilities, like sewer pipes, gas pipes, cables etc. you have to be very careful to prevent damage and any unnecessary disconnect of supply to the neighborhood. In some cases especially, it’s a safety matter when you dig in New Jersey and you cut electric lines or gas pipelines. 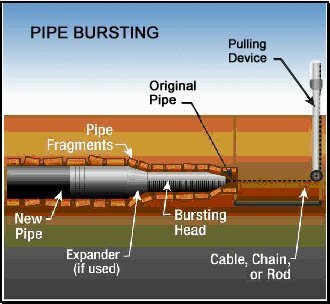 Towns and the NJ state continuously promote their instructions and regulations to contractors providing sewer repair services in the case you have to replace or install any pipes or wires underground, not only within the public domain, street or city also within your own private property. There are specific cases where you have to notify the town of NJ state at least 3 days before you start any sewer pipe replacement that requires excavation of any kind. You can visit their websites for more information. Excavation in Sewer or Drain Repair, Replacement or Installation. Excavation in sewer or drain repair can be dangerous. Imagine to yourself that a heavy machine like a tractor is going through the ground and pulling out whatever is in its way, including underground water, sewer and drain pipes, electric and cable wires or gas pipes. That can create a disaster for homeowners, neighbors and event the town and the damage may be a hundred times bigger than whatever the contractor meant to fix, not including the aggravation, time loss, business loss if you are in a commercial building or relocating tenants if it’s an apartment building or medical building like a nursing home that is monitored by the town and the health department for the safety and health of the patients. That’s a lot of headache with many people involved, insurance, police, town inspectors, fire department, building department and on and on. 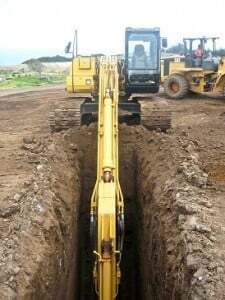 You don’t want to be in that situation, that’s why the law tries to avoid letting people perform any work underground without inspecting the ground prior to work. 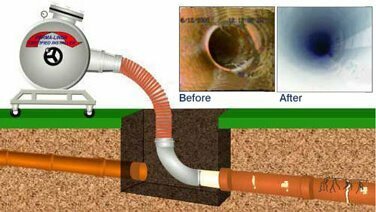 If your sewer or drain line that needs to be repaired, replaced or installed is above ground, most of the time it is fairly simple to do the work. Even a pipe that is located behind a wall, there is still a minor risk in cutting the wall or opening a ceiling to an underground pipe that needs to be replaced and you have to go half blind into it to perform the work. Many times the work is performed manually, digging and moving mud and stones by hand and not by machine in order to be as sensitive and to feel the ground, while a powerful machine would just wipe everything out. 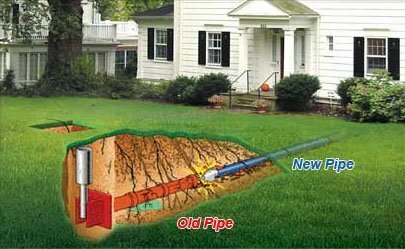 New technologies today allow you to inspect the ground with metal detectors and you can get information from your NJ town about past installations and measurements on the street will help to know if there is something there and trenchless technology can help you completely avoid digging. Every time you have a sewer repair that is underground you are going into an unknown area that requires attention and a professional sewer company and plumber that can perform the job with knowledge and experience. 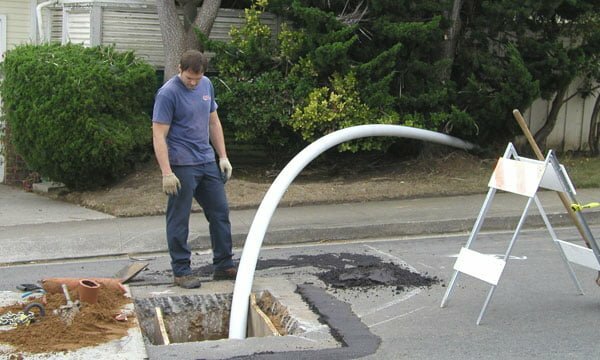 Contact us today if you have any questions we will answer you at no cost and we even provide free advice regarding sewer repair in New Jersey so you know your options and you increase the chances of completing this job successfully at a minimum or no damage in the shortest time and at the lowest cost.